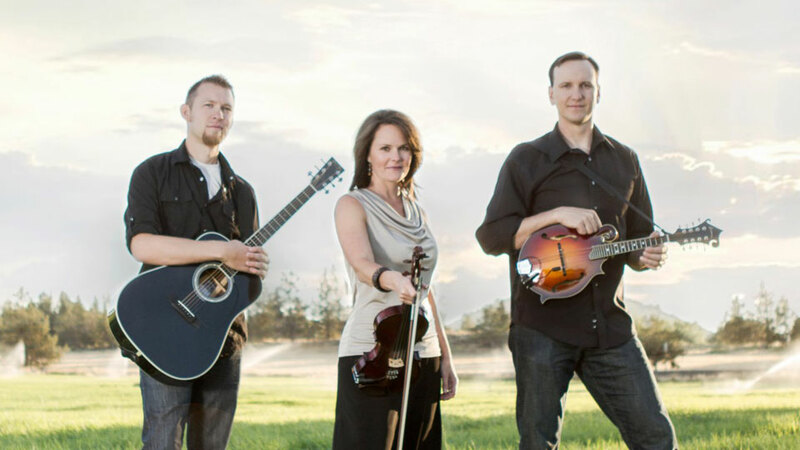 Bend Event Music provides a wide variety of high-quality musicians to play for weddings, receptions, corporate events, and private parties in Central Oregon and the surrounding area. Prepared, qualified and seasoned performers that are committed to excellence, their musicians range in styles and instruments and can provide solo, duet, or full band options to work with all budget levels. Instruments they have available but are not limited to include: Violin/fiddle; acoustic guitar; classical guitar; accordion; mandolin; ukelele; piano/keys; banjo; cello, and vocals. Styles of music include traditional classical; Celtic/Irish; romantic; epic movie theme/cinematic; ‘Classy Grass’; bluegrass; pop; rock; and religious. Classy Grass Groups are versatile groups of seasoned musicians, capable of bringing you a traditional classical performance in both look and style or a more relaxed feel with a ‘grassy’ slant.